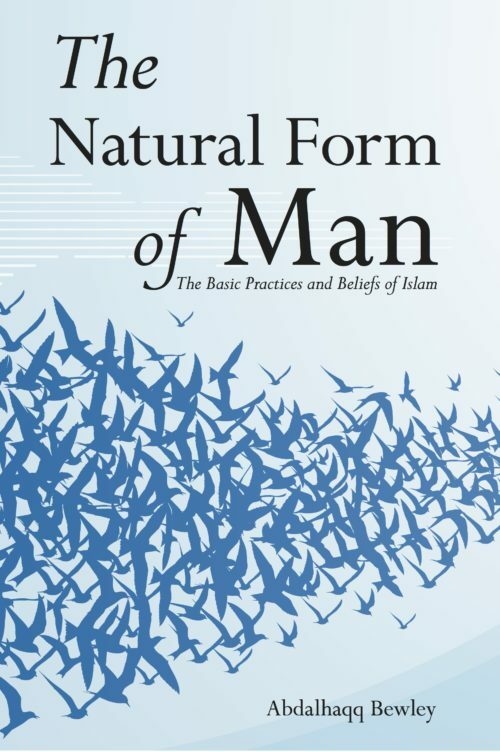 In this magisterial near-1000 page study of the current state of Islam the author surveys today’s situation in the light of the sociology and doctrines that have affected the world Muslim community over the last 150 years. 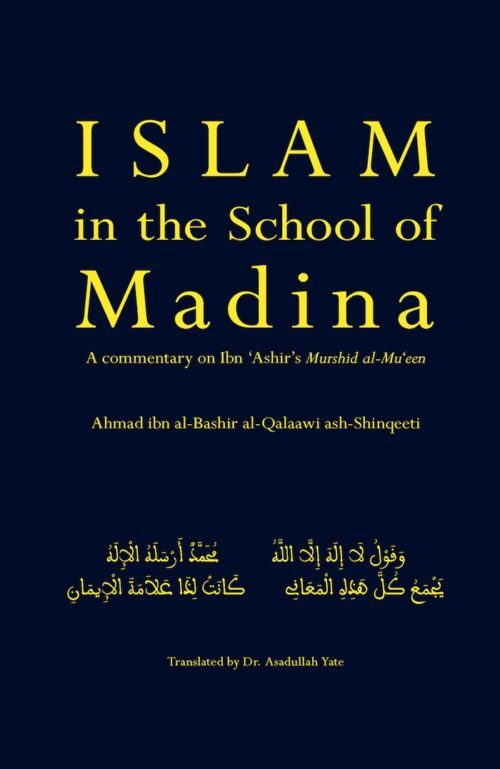 In this magisterial near-1000 page study of the current state of Islam the author surveys today’s situation in the light of the sociology and doctrines that have affected the world Muslim community over the last 150 years. Based on a vast research, a carefully argued case is put which is both a critique and analysis of deviation, and a construct for Islam’s future. 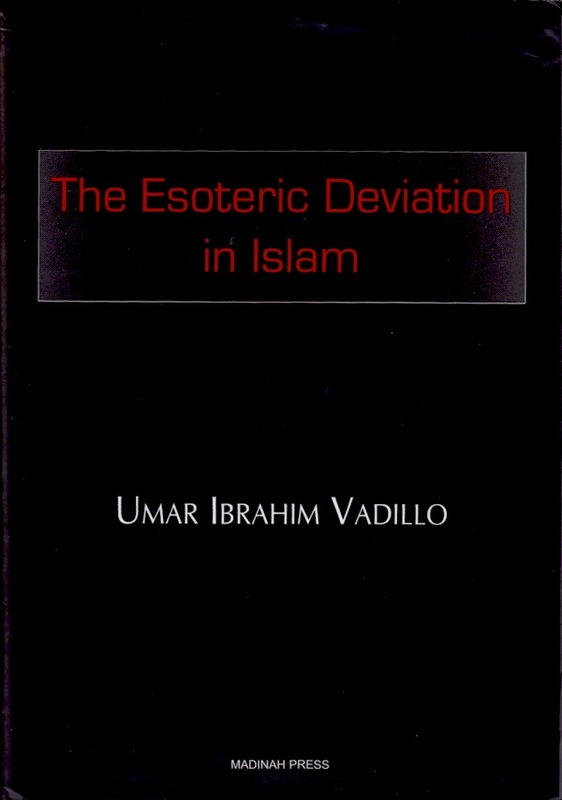 The author delineates the key term of “esotericism” in Part 1 of the book, describing it as that tendency to consider what is inward more important than what is outward, and therefore to transform Islam into an esoteric, or inward, religion of `Islamic principles’, in which outer matters, and ultimately the Shari‘ah, are negotiable, abrogated, to be modernised, contingent, or merely of secondary importance. 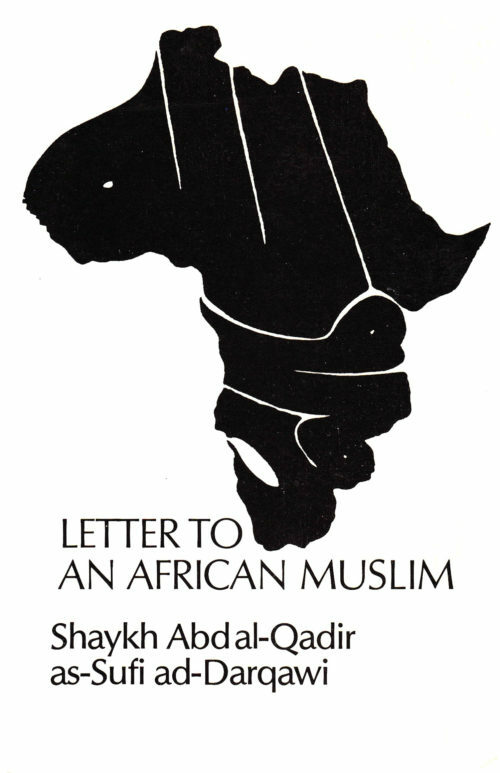 Throughout the book he couples this phenomenon with the integration and assimilation of the Muslim Ummah into the new religion of capitalism, unveiling the doctrine of “All religions are equal” as actually meaning “All religions are equally wrong”, and defining the supposedly inclusivistic perennialist movements, as well as modernist movements, all as means of allowing the Muslims to submit to the now dominant capitalist dogma. Now, he states, the religions, and in particular Islam, can be democratically questioned, only capitalism and its laws remain aloof, unquestionable. The extensive appendices, glossaries, footnotes and bibliography make up a monumental study resource and fascinating reading in their own right. There is no other book of this kind in existence today. One of its greatest achievements is to depict the modernist/wahhabi and perennialist/pseudo-sufic fronts as merging in the assimmilation into capitalism. The esoteric deviation is a philosophy of defeat. 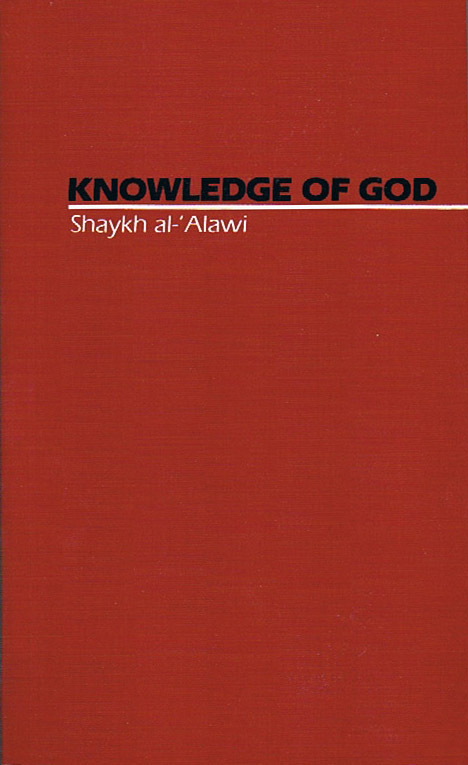 The Muslim seeking answers to the modern predicament will inevitably come to the door of this work, and in it will find relief, openings, and an opportunity to start afresh and return to the beginning, reminded of the obligation of obedience over and against utilitarian pragmatism, and of Allah’s promise to the Muslims of victory. Umar Ibrahim Vadillo was born in 1964. After attending the Augustinian College in Navarre he went on to study Agronomy at the University of Madrid. While still at university he embraced Islam. There followed a long period of study applying the commercial parameters defined in Islam’s founding legal document, Imam Malik’s Al-Muwatta, to modern financial practice. This led to his studies on Zakat, which implied the necessary use of the Islamic Gold Dinar and Silver Dirham. He has lectured extensively in various universities, notably in Morocco, Malaysia and Indonesia. His promotion of an Islamic real-wealth currency was adopted by Dr. Erbakan, Turkish Prime Minister of Turkey until deposed, as well as the late King Ḥasan II of Morocco who undertook to restore Zakat to its correct legal position, just before his death. Umar Ibrahim Vadillo’s study of Dinar-based finance was used as a working paper by Dr. Mahathir, Prime Minister of Malaysia. He is currently engaged in promoting the issue in Malaysia, Indonesia and Pakistan.